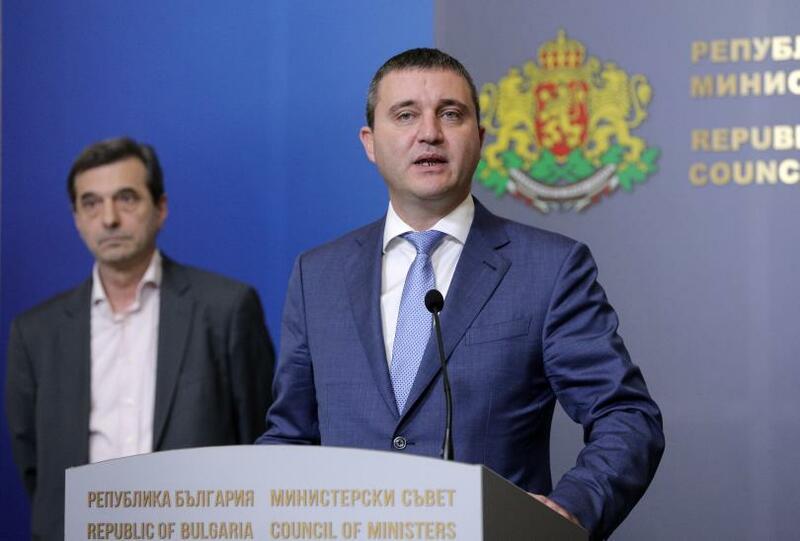 The ceiling for all pensions, old and new, will be 1,200 leva as of July 1st, Finance Minister Vladislav Goranov told journalists at the Council of Ministers after meeting with the leaders of the Confederation of Independent Trade Unions (CITUB) and Podkrepa on 4th of October. At the meeting, with the participation of Prime Minister Boyko Borissov and Deputy Prime Minister Valeri Simeonov, it was agreed to raise the energy poverty assistance by 50% for 220,000 people. 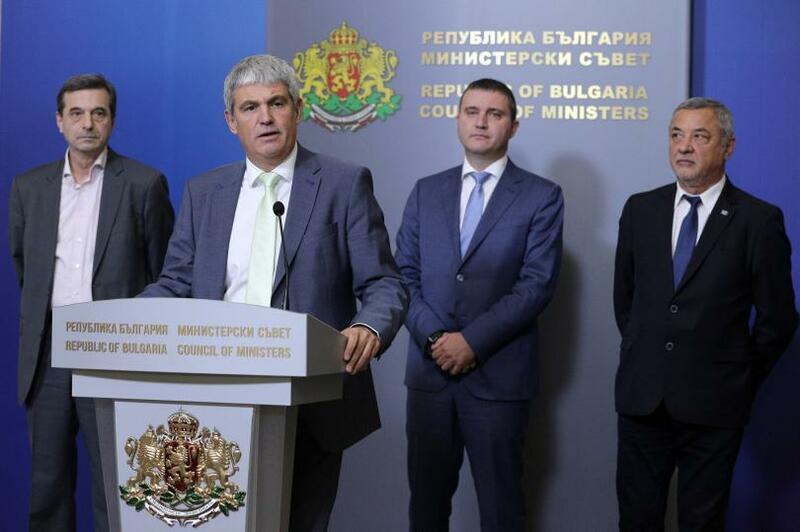 An additional BGN 40 mln will be spent for this purpose, said CITUB President Plamen Dimitrov. The plans so far were to raise the maximum pension, which currently stands at 910 BGN, to 1,040 BGN as of January 1st. Some 41,000 people will be affected by the changes, Dimitrov said. According to finance minister Goranov, the methodology used for the allocation of pensions is imperfect and needs to be changed. “We will not allow allocation of high pensions that had not been earned,” he said. Budget wages will be raised by 10% as of January 1st, 2019, Dimitrov recalled, adding that CITUB wants people in fieldwork operational units and those working at revenue agencies to get higher pay rise.